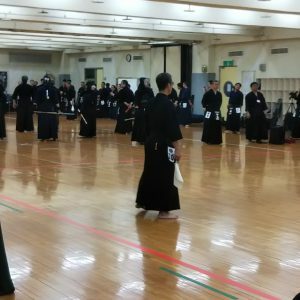 The 44th Foreign Kendo Leaders’ Summer Seminar was held in Kitamoto City, Saitama Prefecture for one week from Friday July 21 to Friday July 28, 2017. 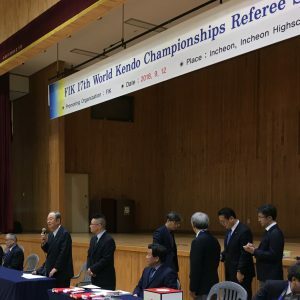 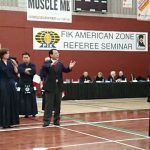 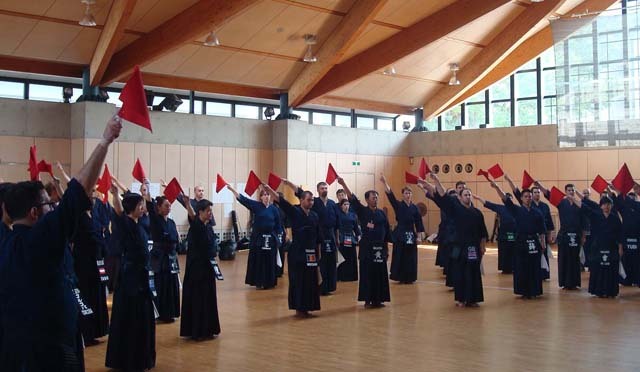 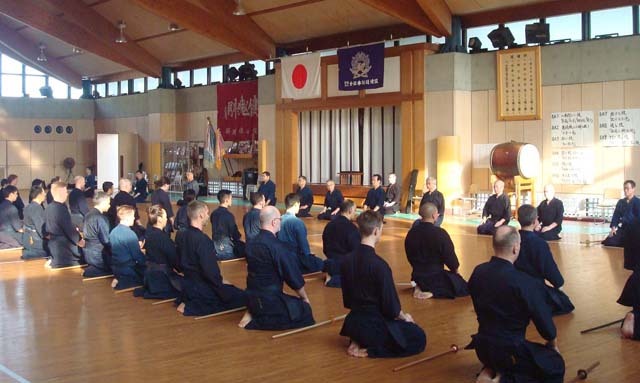 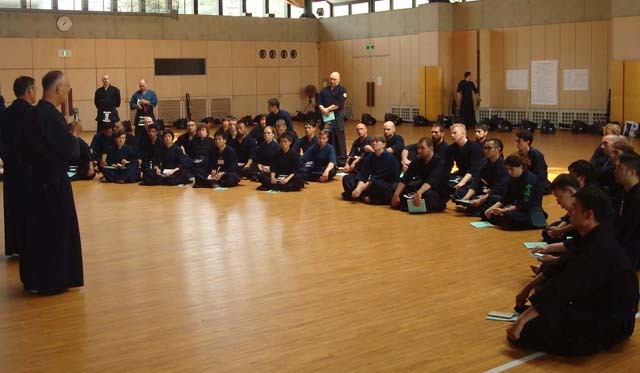 62 kendo leaders from 45 countries throughout the world, mainly from FIK affiliated organizations, attended the seminar. 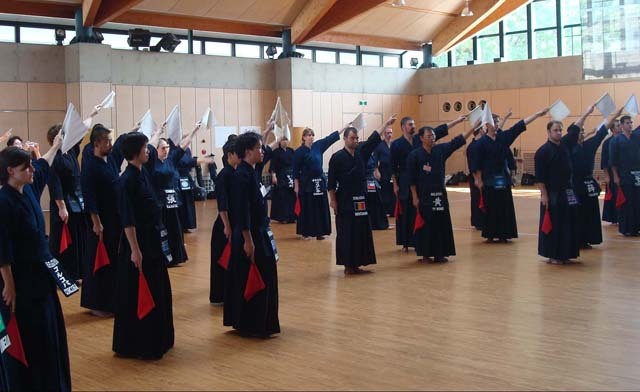 The participants, all of whom are kendo 3-dan to 6-dan holders, are the current or future kendo leaders in their respective countries. 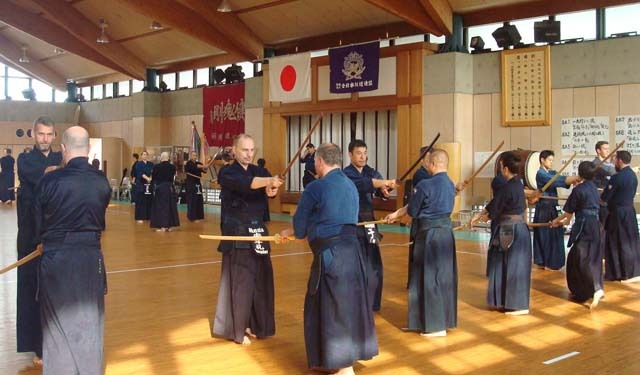 All of the participants had a chance to learn from many top-level instructors. 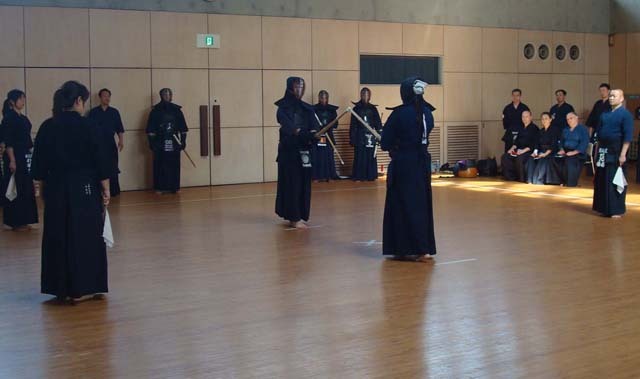 The seminar covered such topics as kendo’s basic/advanced skills, coaching, how to referee, and the Nippon Kendo Kata. 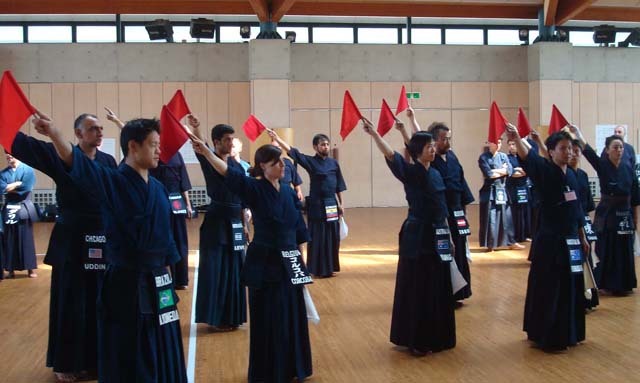 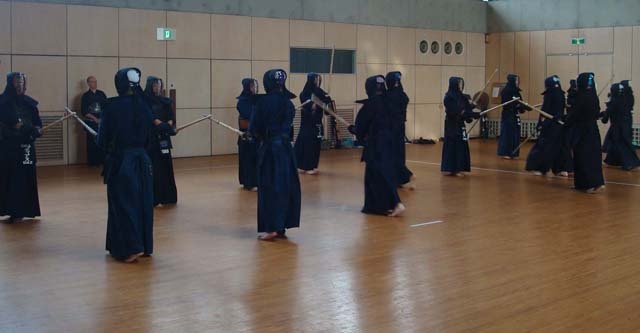 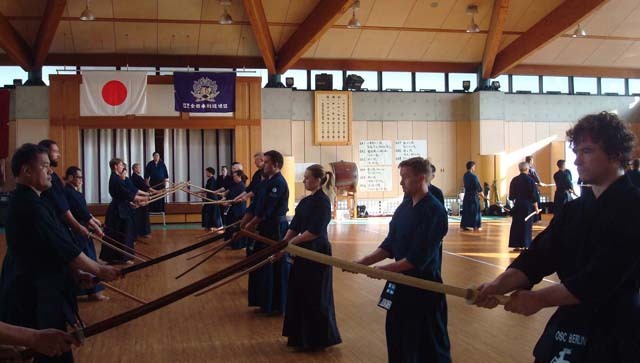 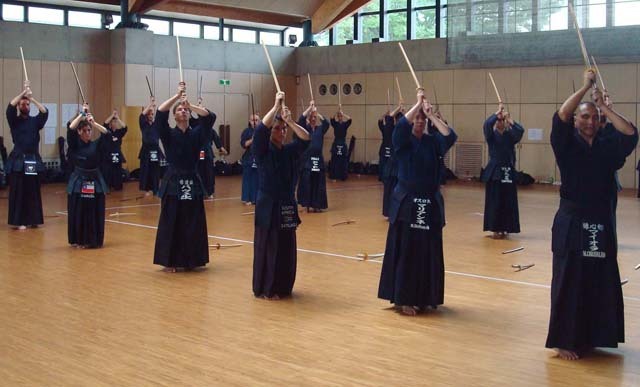 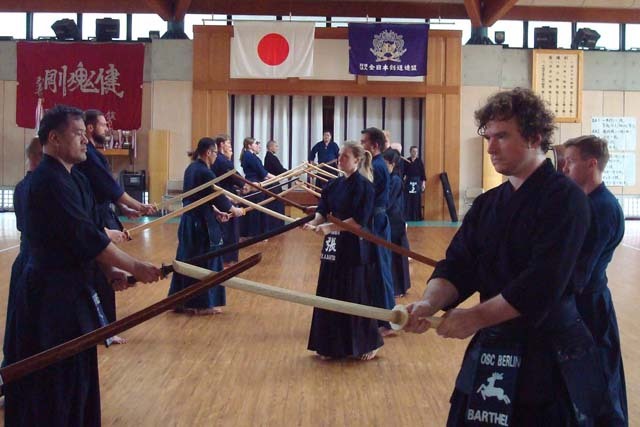 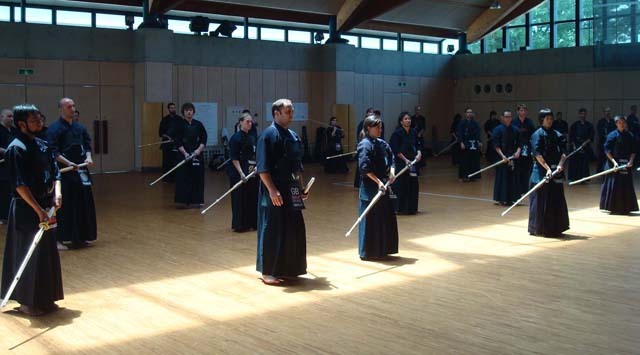 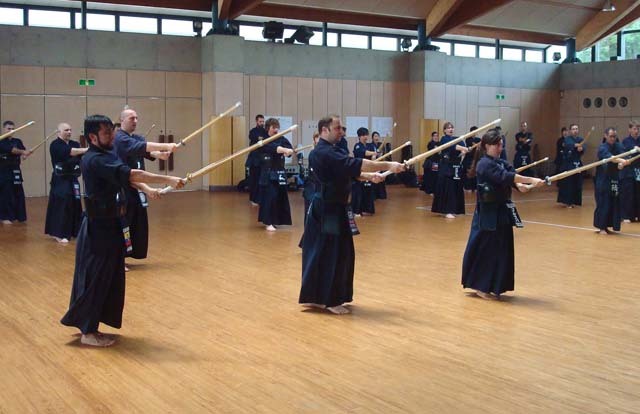 Participants also practiced the “Training Method for Fundamental Kendo Techniques with a Bokuto”. 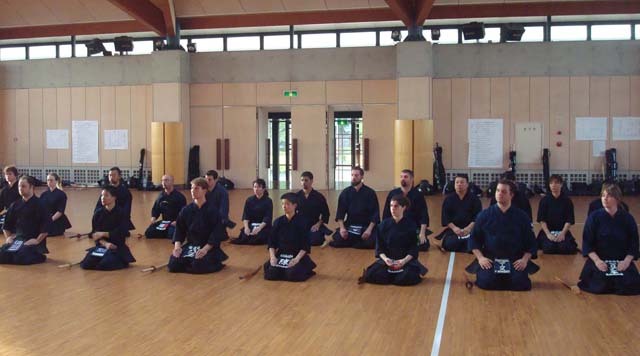 In addition to the instructors, there were also more than 10 motodachi sensei for the keiko sessions, so all participants had many opportunities to train with various high-level sensei.